The Lélexo skincare brand is dedicated to creating each product with top quality, high potency formulations that deliver exceptional results. 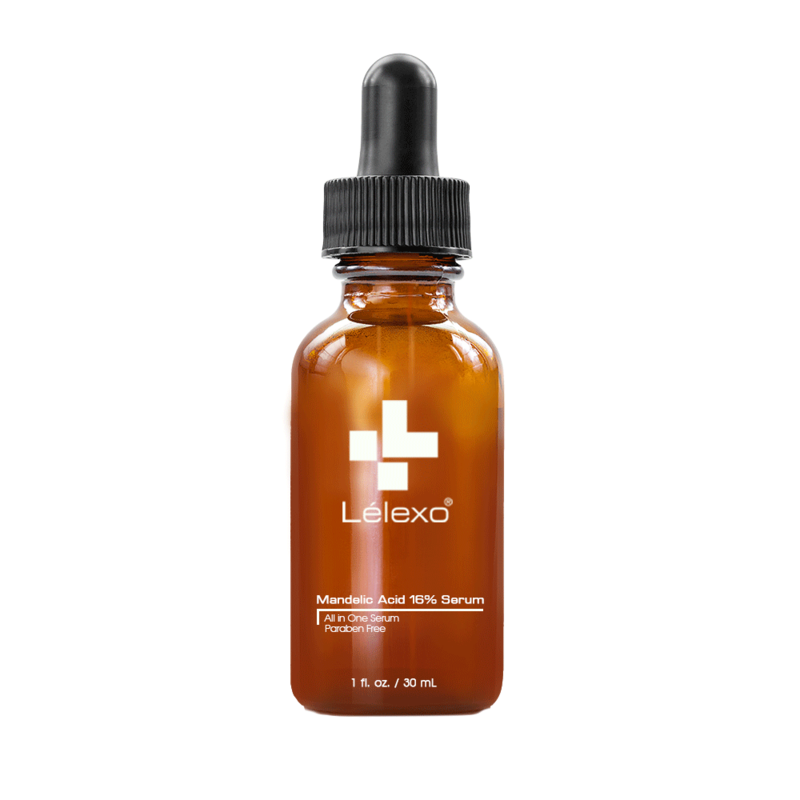 Please use this product catalog to learn more about Lélexo. Most importantly, talk to your skincare professional who can help you choose the appropriate products for your skin. Formulated to effectively combat several skin conditions simultaneously. Mandelic acid contains anti-fungal, anti-viral and anti-bacterial properties, that exfoliate skin build up, flush out impactions, improve texture and lifts hyperpigmentation. This ingredient can be used year round and it is safe for all skin tones. Skin Types: Normal, combination or oily. Key Ingredients: SD Alcohol 40, Purified Water, Propylene Glycol, Mandelic Acid, Sodium Lactate, Sodium PCA, Glycine, Fructose, Urea, Niacinamide, Inositol, Sodium Benzoate, Lactic Acid. Directions: Using fingertips, apply over desired area 1 or 2 times daily. If irritation occurs, temporarily discontinue use for several days then gradually increase to daily use. Recommended to be used in conjunction with a sunscreen of SPF 15 or higher. Face & Body Spa Expo & Conference. Learn about tips and tricks to healthy skin for all skin conditions, skin tones & skin types.